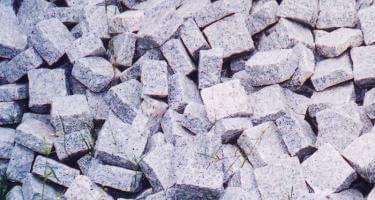 Cobbles add an ideal touch to any space when incorporated into the landscape of a house. 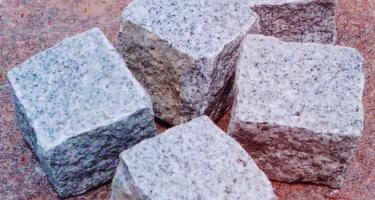 Crafted from durable and exceptionally versatile natural stone, it tapers from top to bottom to provide a perfect setting. 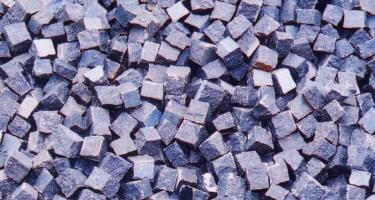 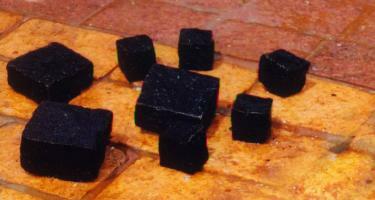 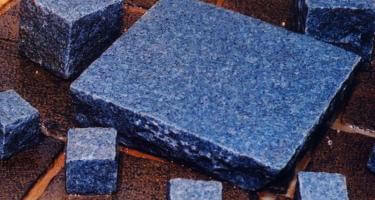 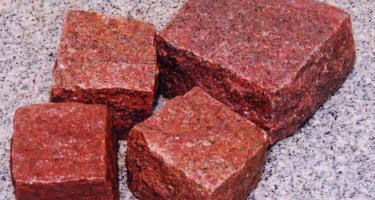 These stones are resistant to fire and require less maintenance, thus installed in house yard, pavement and building. 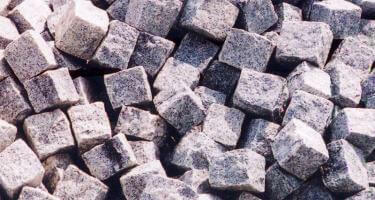 Cobbles are available in its exclusive range of attractive patterns, distinctive shapes, and colors at Quality Marble India.